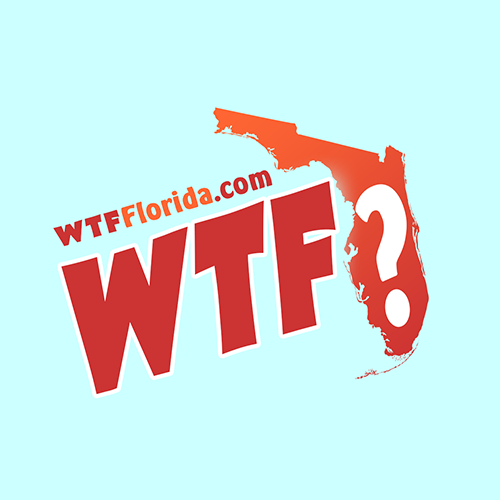 Vero Beach (WTFF) – A 6-foot-9 man beat his armless, legless girlfriend on Sunday and pushed her wheelchair through a Walmart because he wanted to confess. 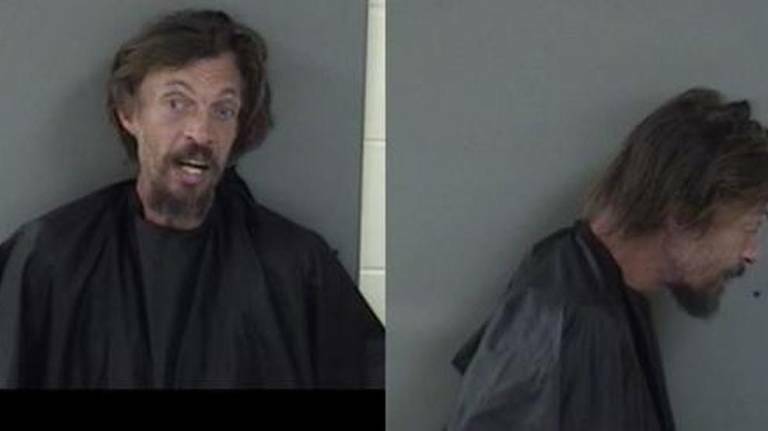 37-year-old Patrick Moan was “tired of taking care of her and pushing her in her wheelchair everywhere,” according to the arrest report collected by The Miami Herald. So he punched her in the right ear. She couldn’t call 911 because he broke her phone two weeks ago. 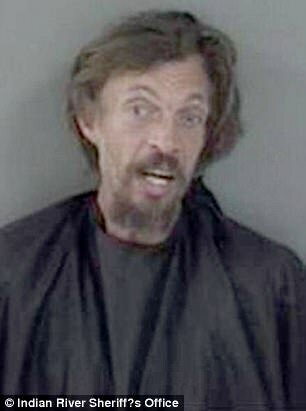 He wanted to confess, so he took her to Walmart in Vero Beach with a brilliant plan… he hoped that “someone would call the cops so he could go to jail,” Daily Mail reports. Of all the places to go in hopes of fostering attention, why anyone would choose a Walmart in Florida is beyond our understanding. 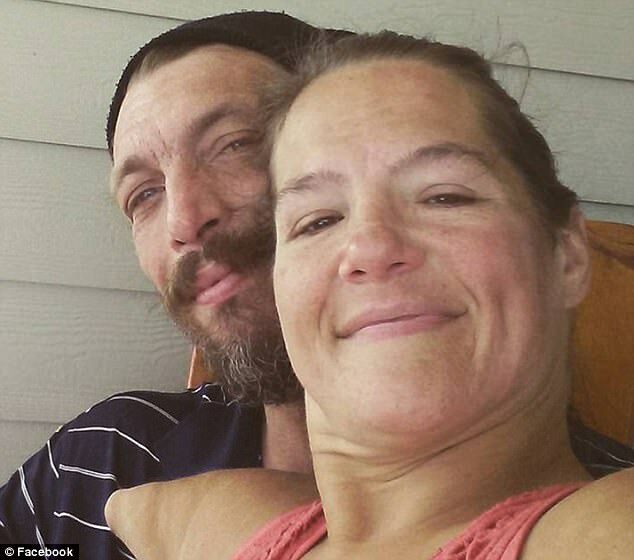 The arrest report quotes him as saying he’s “also tired of being her primary caregiver and felt if he punched her and confessed it, he would no longer have to take care of her and she would be the state’s problem.” Now he’s arrested and he’s our state’s problem. 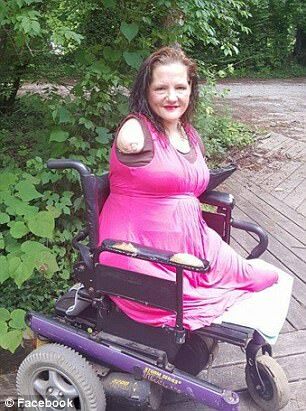 His 39-year-old girlfriend, Brandi Gregory, was born without arms or legs. The 6-foot-9-inch Patrick Moan is out on bond already. Brandi told deputies that he beats her up twice a month, when he takes the most dangerous drug known to man… alcohol.